Transportation companies faces a host of opportunities and challenges in the year ahead. It takes an entire company. We're not taking away your fleet. We're giving you back your business. Driving toward a cleaner future. Ruan gets on board with PeopleNet. 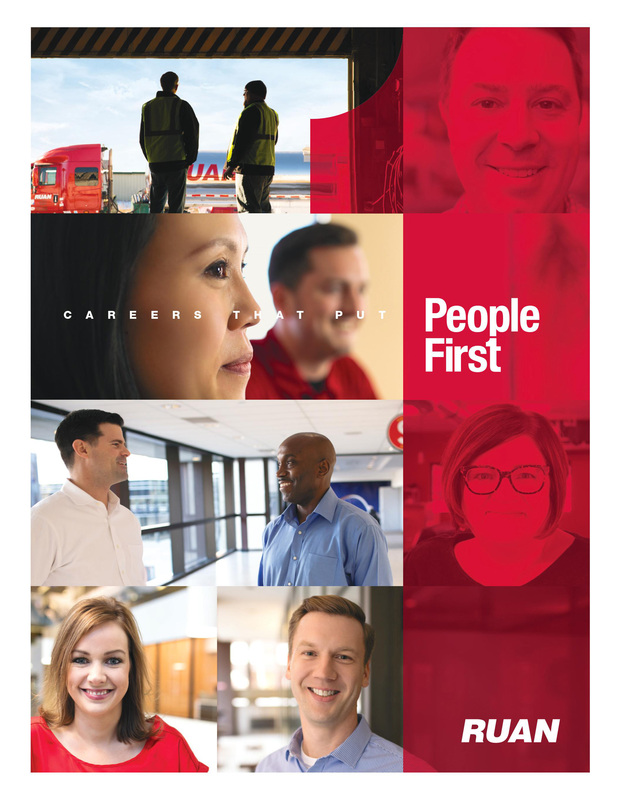 Careers that put People First.